Yet more beautiful balearic sounds to guide us through the fading summer months. 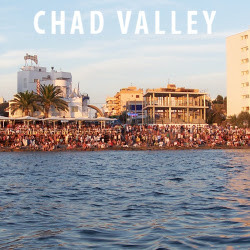 In case you didn't know, Chad Valley is the side project of Jonquil frontman Hugo Manuel (click here for our interview with him). After the impressive 'Up & Down' & 'Portuguese Solid Summer' comes a new track entitled 'Anything'.